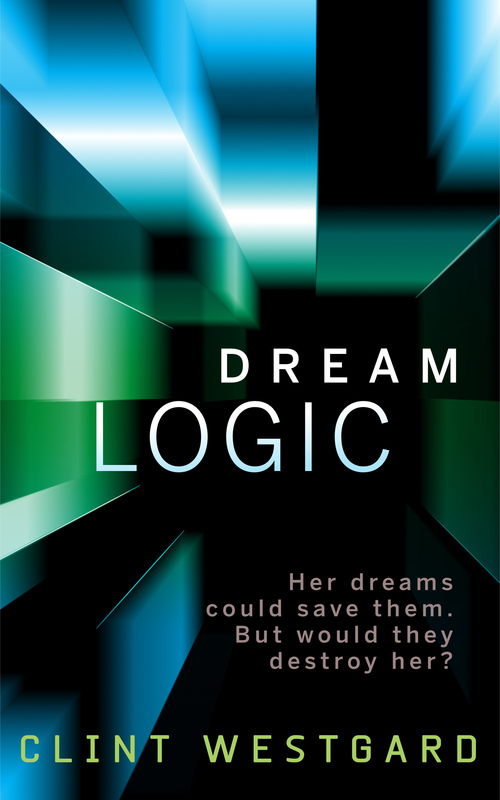 Her dreams might save them, but would they destroy her in the process? Asleep, she dreams of a slowly dying world, where she is forever trying to find someone still alive. Awake, she is trapped in a bed and fed the drugs that will make her dream. But what is she dreaming for? And as the distinction between her dreams and reality begins to crumble, will she be able to survive? A science fiction story that wonders if we can ever truly know the difference between dream and reality.